She's been nominated for hundreds of awards, but we're pretty sure that this Iggy's finest victory! 4. 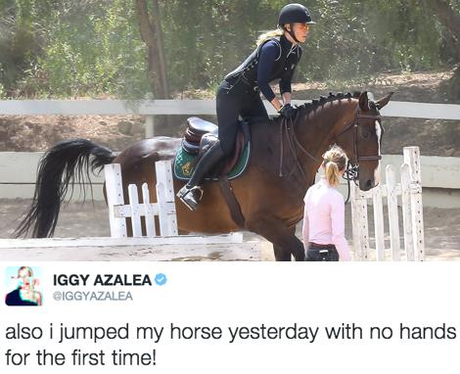 She's been nominated for hundreds of awards, but we're pretty sure that this Iggy's finest victory!